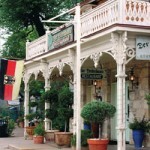 Fredericksburg, Texas is a relaxing small community. Explore our city's hotels, things to do, restaurant scene, and exciting events. 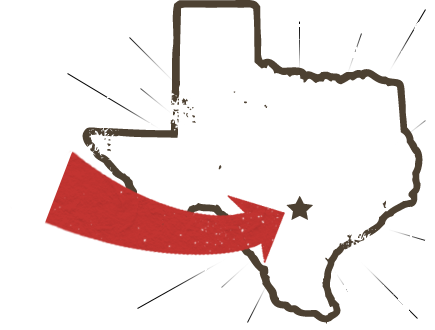 Find Fredricksburg's shops, malls, stores, and boutiques. 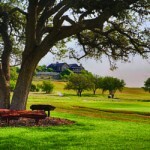 Located just outside of Fredericksburg in the Texas Hill Country, Boot Ranch is an idyllic golf community that offers members the opportunity to unplug from the technology that plagues us all and enjoy a more relaxed pace in a Hill Country haven. Peaceful doesn’t necessarily mean inactive. New Yorkers have the Hamptons, their go-to weekend getaway spot, much cooler than Manhattan’s concrete jungle and a favorite escape each summer. On the West Coast, folks flee the urban sprawl to cruise the California wine country, places like Sonoma and Napa, where they enjoy wine tastings, farm-to-table restaurants and bed and breakfast inns.